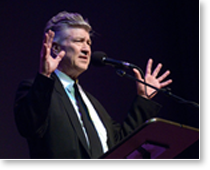 Last week I attended the British premiere of an inspiring new documentary: Meditation Creativity Peace featuring the film director David Lynch. Presented by David Lynch Foundation UK at the Curzon Mayfair, the documentary – shot by film students and a camera crew from David Lynch Foundation Television over a two-year period – follows the director as he embarks on a tour of 16 countries where he speaks to college students and members of the general public on the subjects he’s most passionate about: meditation, his films, world peace and his charitable foundation. The David Lynch Foundation was established in the USA in 2005 and officially launched in the UK last year by the award-winning filmmaker, to help people of all ages and from all walks of life to overcome stress, suffering and hardship, and to unfold the full potential of their lives. As stress in society rises to epidemic levels, many children and adults are suffering from chronic stress-related disorders: anxiety, depression, post-traumatic stress disorder and substance abuse to name just a few. 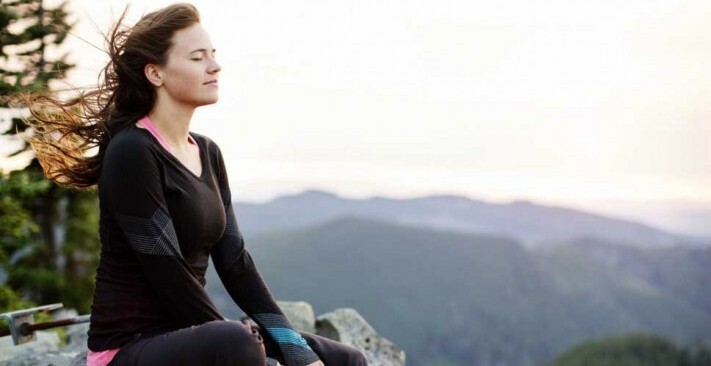 The foundation was established to support the implementation of scientifically proven stress-reducing programs using a holistic approach, including Transcendental Meditation, that promote creativity, happiness and success. The foundation believes that for lasting transformation to take place on the outside, then change must begin within. As a result, the lives of children, the homeless, prisoners and war veterans have all been transformed by the aforementioned programs, whose effectiveness has been researched at leading medical institutions, including Harvard, Stanford and Yale Medical Schools. 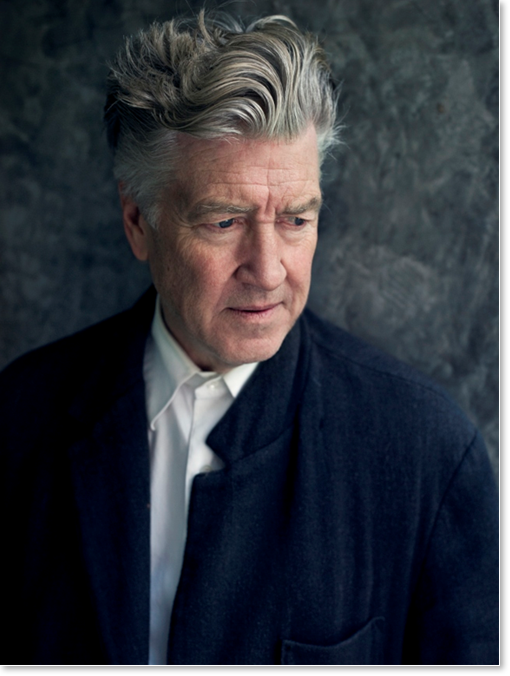 David Lynch first learned Transcendental Meditation as a young man in 1973, and has not missed a day’s meditation since: 20 minutes in the morning and 20 minutes in the evening. Whether on a film set or travelling around the world, he always finds time for the practice; he refers to this as ‘diving within’. This sets the tone for the documentary. As a director, writer, painter, musician and occasional actor, David Lynch is a true artist and he thinks and speaks like one. The documentary is peppered with colorful and very beautiful analogies. When he explains the actual process of Transcendental Meditation, talks about the unified field or discusses quantum physics, he doesn’t blind one with complicated science-speak, rather he uses simple words and simple visual aids: a black marker pen, white board and his own doodles. We see him visiting cities as diverse as Jerusalem, Sofia, Kiev, Palermo, Lisbon and Edinburgh and fielding all sorts of questions from How would you describe your creative process? to What is the meaning of life to How did monkeys become human? And employing great elegance, he answers them all, without so much as a flinch. 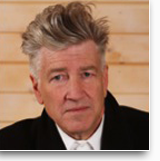 In the past six years the David Lynch Foundation has provided scholarships for meditation instruction for nearly 200,000 inner-city school students, veterans with post-traumatic stress, incarcerated adults and teens, and homeless adults and children throughout the United States, Latin America, the Middle East, Africa, and Europe. Maharishi Mahesh Yogi, the founder of Transcendental Meditation, had two goals: enlightenment of the individual and peace on earth. David Lynch wants to achieve both. Julie Eagleton is a London-based freelance writer who covers the arts (most notably film and theatre), business, lifestyle and travel. She is a regular contributor to the Harpers Bazaar luxury spa guides and covers lifestyle and travel for The Independent, The Telegraph and The Times of London. Her work has also appeared in Departures, Elle, Food and Travel, High Life, People, Ski and Board and Vogue magazine. Throughout her diverse career, she has interviewed many eminent figures from the worlds of arts, business and entertainment.